CORA would encourage Wellingtonians to support the Friends of Baring Head who are fundraising through Million Metres Streams with the assistance to the Greater Wellington Regional Council. 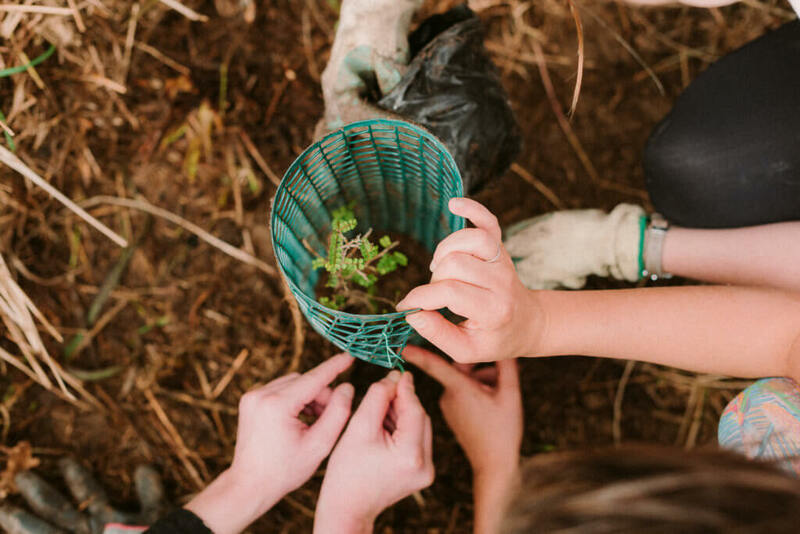 Their mission is to plant 5,000 native plants and trees along 550 metres of the Wainuiomata River in 2019. 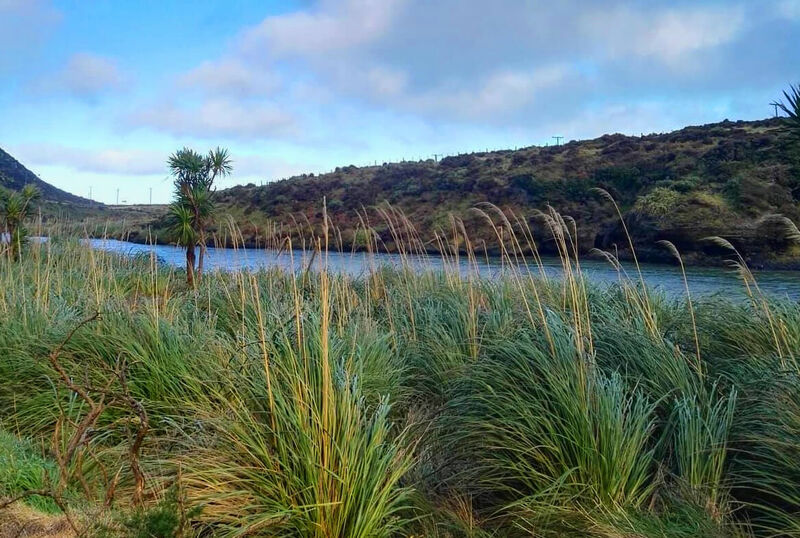 This is the second year of a 10 year project to restore the entire river valley with native plants and trees including cabbage trees, harakeke, ngaio and toetoe. The funds raised will go towards the plants themselves, site-prep, planting and post-care. Baring Head is a spectacular 284 hectare headland and river valley on the coast south of Wainuiomata, between Palliser Bay and Wellington Harbour. It’s a scenic reserve, managed by GWRC as part of the East Harbour Regional Park. Friends of Baring Head supports GWRC in its stewardship of the area and the restoration of Baring Head. “Baring Head is a special place” says Paula Warren, Chair of the Friends. “That’s why the community helped find most of the money to buy it in 2010. Since then, the Friends have contributed significantly to a major ecological restoration programme. Already, visitors can enjoy the benefits of this work, but this is just the start. As a lay person, attending the Passive House Conference in Christchurch was a daunting prospect. After all, the Passive House system relies heavily on data, modelling and real science (yes physics! ), an approach which is hard for me to get my intuitive and non-scientific brain around. However, the weekend was fascinating and I came away feeling energized by the breadth of knowledge, experience and enthusiasm on display. So that this blog post doesn’t turn into a snore fest, here are some brief impressions and standouts gained from the talks and from, well, just being with people who are passionate about raising the housing/construction bar. I only attended one day of the conference so I can’t comment on Saturday’s talks however the various speakers on the Sunday looked at the Passive House system from a variety of experiences. Andrew Michler in his talk, The Passive Insurgency, encouraged us to become Passive Jedis – to take the message of fabric first to the public. As he says, the stories behind these builds are exciting and energizing. His own story, building the first certified Passive House in Colorado (using basic materials with minimal toxicity in an area which has very harsh winters), is inspiring. However, he impressed upon us the urgency of this insurgency. Incrementalism is no longer an option if carbon emissions are to be reduced to a level that sustains life as we know it on this planet. Given that building/construction is the largest carbon producer in the world, it is important that buildings are built for longevity. It accounts for 40-50% of carbon emissions both in the construction phase and during occupation (building usage). Enrico Bonilauri spoke of a Passive House EnerPhit (retrofitting an existing building to a slightly different standard) in Italy. Italians by and large do not see their houses as ‘cash cows’. Rather, the average Italian house changes ownership roughly every 50 years. That factor, coupled with an ability to deduct the cost of carbon emission remediation against income tax, made the masonry retrofit (built in 1962) of a “tough guy with weak ankles” (the structure was sitting on walls one brick thick) an economic proposition over the life of the building. The owners of this building will be able to claim roughly 100k euros in income tax deductions over the next ten years. This has made the baseline budget of 225k euros easier to swallow. Enrico made the point that if you build or retrofit a house to a low standard, you are locking in energy inefficiency for decades to come. Jessica Grove-Smith from the Passive House Institute in Germany echoed Enrico’s call for standardizing componentry and working to improve existing housing stock. To this end, the Institute have developed the EnerPHit standard for existing houses, Passive Haus Plus and Passive Haus Premium which include points for using renewables and low energy materials. Jessica talked about having a strategy at the beginning of the building project deciding whether to do it all at once or carrying out the retrofit in phases. The Institute, while maintaining rigorous standards for the Passive House system recognises that in many areas where there is limited availability of certified componentry or small houses in shaded or cold locations, Passive House certification can be hard to achieve resulting in many “near misses”. They are currently working on how to mitigate this issue with the various Passive House branches around the world. Barry McCarron’s talk moved away from the domestic to talk about CREST – the Centre for Renewable Energy and Sustainable Technologies in Northern Ireland. This building has met not only the Passive House standard but also the BREEAM Excellent and Net Carbon Zero certifications. 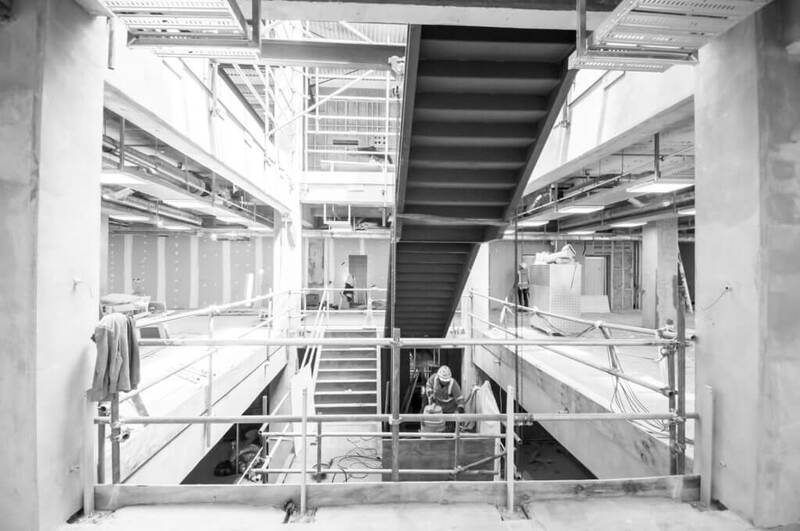 As Barry says “The CREST pavilion building has the purpose of being a demonstration building for pioneering design principals and construction methods. It is an exemplar for other construction schemes”. Barry did make the point that it is important when building on this scale that a contractor who has had previous PH experience is hired and this was a challenge for the project. For those of you interested in experiencing just how good Passive Houses are, there are often open days held around the country. Check out www.phinz.org.nz for details. Why do we settle for so little when it comes to buying a house — the single biggest purchase most of us will ever make? I’m an American engineer. I grew up with winters in the North-East, where the snow can be two metres deep. We know about cold; and we know how to insulate and keep warm. It was a shock, on moving to New Zealand, to discover how cold and miserable so many houses are. In New Zealand, the build quality is pretty good. The labour is skilled and the quality of the build is better than in the US. But the standard to which New Zealand housing is built is not very good. If we look specifically at insulation, the r-values specified by the Building Code are easy targets to reach. 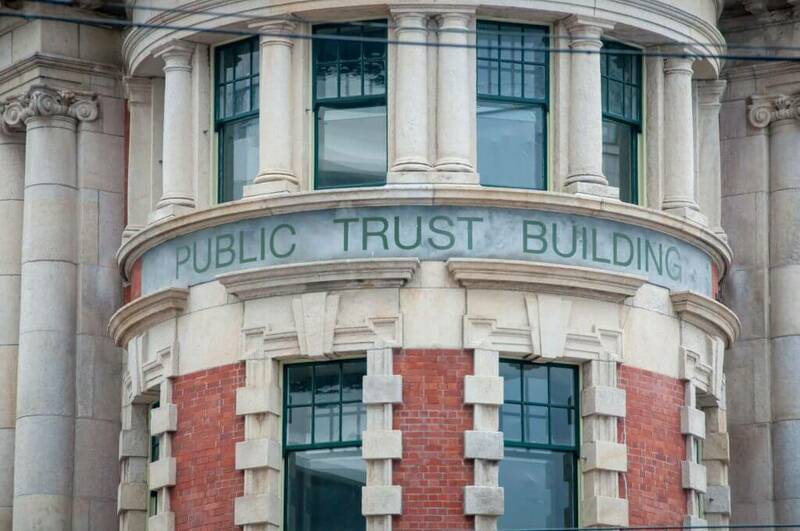 They are very much a compromise, negotiated between the Government and the building industry. There’s a short term focus that looks for a very quick pay-off. Buildings use a huge amount of energy: about 40 per cent of the total primary energy consumption in developed countries. The Passive House standard is one way to dramatically reduce energy use in this sector and thereby mitigate climate change. It’s relevant to renovations and retrofits as well as new builds. Buildings use a huge amount of energy: about 40 per cent of the total primary energy consumption in developed countries. As an immediate pay off, we’d also be living in healthier, comfortable homes and workplaces and paying much less to heat or cool them. Homes built to the current Building Code have more insulation, better glazing and are better at keeping the heat in. True. However, old, un-insulated, draughty houses were really good at one thing: drying themselves out. Air could flow through wall cavities to dry out any moisture that penetrated through poorly built or maintained window flashings, for instance. But now wall insulation is mandated and if moisture gets in, it can’t evaporate. Over 10 or 20 years, that could lead to serious rot. 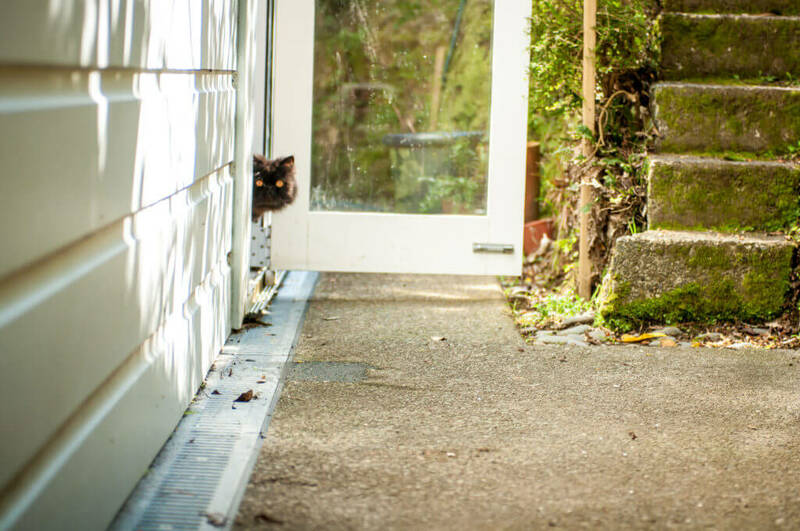 Second, the Building Code specifies double glazing in almost all New Zealand climates. Double-glazing is great! But if the joinery is aluminium without thermal breaks, it will conduct heat incredibly effectively. That means heat loss and condensation: more moisture. Old, un-insulated, draughty houses were really good at one thing: drying themselves out. Thirdly, your average family is estimated to produce some seven litres of water a day through cooking, washing and breathing. Without some way to extract it, that moisture will build up in a modern, more air tight home, much more so than a ‘60s weatherboard. In short, if you’re building a new home (or commercial building) understand the Building Code to be the bare minimum, not a target. Hire builders you trust to not take shortcuts. Details matter. Insulate underfloors, ceilings and walls above the minimums specified in the Building Code, appropriate to your climate. Buy the best quality windows you can afford (at least double-glazed with argon fill and low-e coatings, with timber or properly thermally broken aluminium frames). If you can’t afford them, make your windows smaller. Ensure the house is adequately ventilated. At an absolute minimum, ensure fans in bathrooms and extractors above cooktops. Consider mechanical ventilation: small, efficient units that exchange fresh, filtered air for stale. If ‘it meets Code’, it’s just good enough to be legally acceptable. Why settle for that? Retrofitting? How to choose double-glazing. With double-glazing now required in new homes, awareness is growing of its value and more older homes are being retrofitted with double-glazing. It’s not a cheap improvement and sadly, many people are making bad choices that won’t perform well. Are argon-filled. Argon is a gas that is less conductive than air. It is present between the two panes of glass. Have a low-e coating. Short for ‘low-emissivity’, this is an extremely thin metal-oxide layer that reflects long-wave radiant heat from inside back into the house, keeping things cosier in winter. Have spacers separating the panes of glass that do not conduct heat effectively. They may be made out of plastic or stainless steel — not aluminium. Compared to standard double-glazing, argon fill will reduce heat loss by 3-9 per cent, and low-e coating by 20-30 per cent. The frame is crucially important. If you are replacing the whole window sash, the worst option is an aluminium frame that is not thermally broken. Aluminium conducts heat very effectively: so while your expensive double-glazed glass is much better at keeping heat in, heat is going to pour through the frame that holds it. It’s not just about wasting the money you’ve spent heating. Because of the difference in temperature between the outside and inside of the aluminium, a lot of condensation is likely to form on the inside of the window frame. 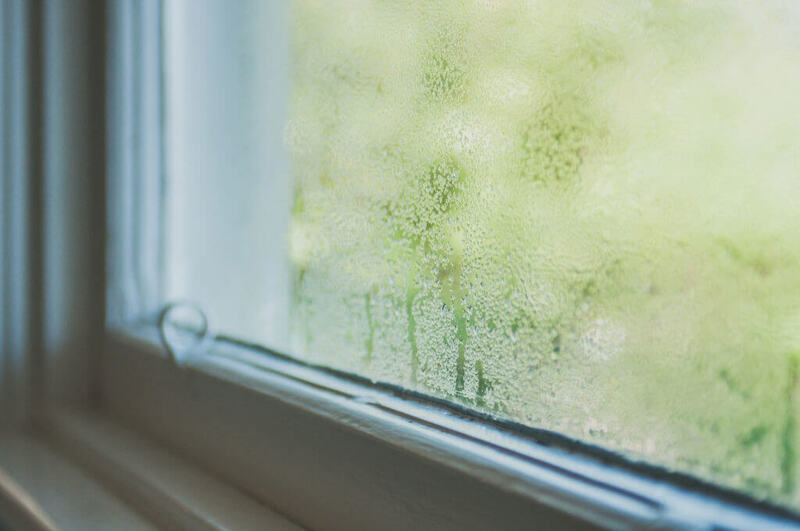 Condensation means damper air and that can cause significant health problems. There are good alternatives to solid aluminium, some more affordable than others. At the top-end, there are brilliant European made units designed to last 80 years that have outstanding performance (and look amazing). Wooden frames are naturally thermally broken. Wooden/aluminium composites are also available. These typically have a solid timber core, timber inside and aluminium outside, with a range of colours to choose from. Aluminium frames can of course be thermally broken — several ways of achieving this are detailed here, with drawings. These reduce issues with condensation but still conduct more heat than other frame materials. And uPVC frames are almost certainly cheaper and will perform better thermally — like timber, it reduces heat loss through the frame by about 40 per cent. Some uPVC products have had bad press in the past; certainly it must be constructed with New Zealand conditions in mind given the strength of UV light here and our climatic variations. With modern specifications and manufacturing, you can expect a 30-year lifetime. If you have period timber joinery, you likely want to keep the existing sash. Specialist joiners can remove the timber sash and fit a double-glazed unit into the timber. But old joinery typically doesn’t seal very tightly, so be aware that you’ll lose heat and have draughts through the cracks around the windows. 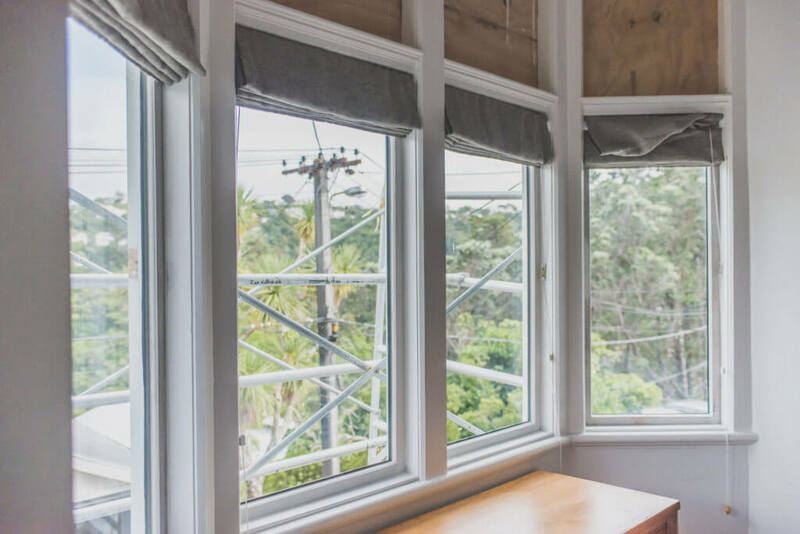 Because window frames are the weakest point in any building’s thermal envelope (the outside shell of the building), larger windows will perform better than the same specifications in a smaller window because there is more glass area relative to the frame. Fixed windows will also perform better than ones that open. The ability to open windows on opposite sides of the house is important, because it creates cross-ventilation that can very effectively cool a house in summer. But consider having more fixed windows on the south (cold) side of the house. Remember too that our climates vary considerably and in much of the South Island, triple glazing is called for. See how heat is lost through aluminium glazing. ECCA has developed an ENERGY STAR rating for windows to help compare different products. Baffled by talk of mullions, transoms, sashes and casements? There’s an excellent glossary on BRANZ’s Renovate website to help you identify different window components. Renall Windows in Carterton manufacture European style wooden windows. Eco Windows import top of the line European made windows (but no longer manufacture in NZ). Chris Rowe is a Director of CORA Associates and a certified Passive House Designer. The Passive House building standard originated in Europe 25 years ago, and despite what uninformed critics might say, it’s an approach to building which is entirely able to be applied to construction projects in New Zealand. If you’re thinking about a new build or a significant renovation, it’s really worth your while investigating the Passive House approach. The term ‘Passive House’ possibly belies what a game changer this standard is as it creates buildings that are a delight to live or work in while giving serious consideration to environmental concerns and energy consumption. These are buildings which have maximum internal comfort as explained in further detail below. But firstly, don’t confuse Passive House with passive solar. 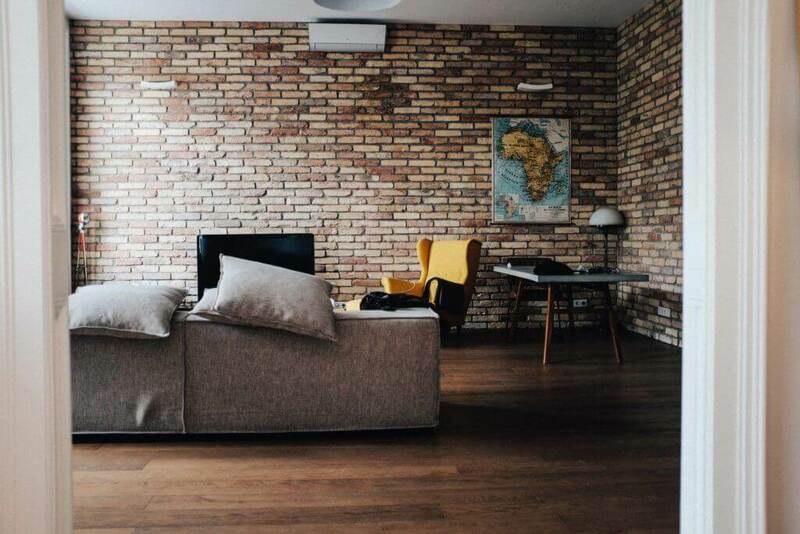 Passive Houses are ultra-efficient buildings that need very little energy to heat or cool: the standard specifies no more than 15 kW per square metre of floor area per year. For a 160m2 house, that’s just 2400kW a year, or about $58 a month based on typical energy prices. They are also amazingly healthy, with outstanding air quality. You can’t be sure of that in a modern NZ house built to the current Building Code. 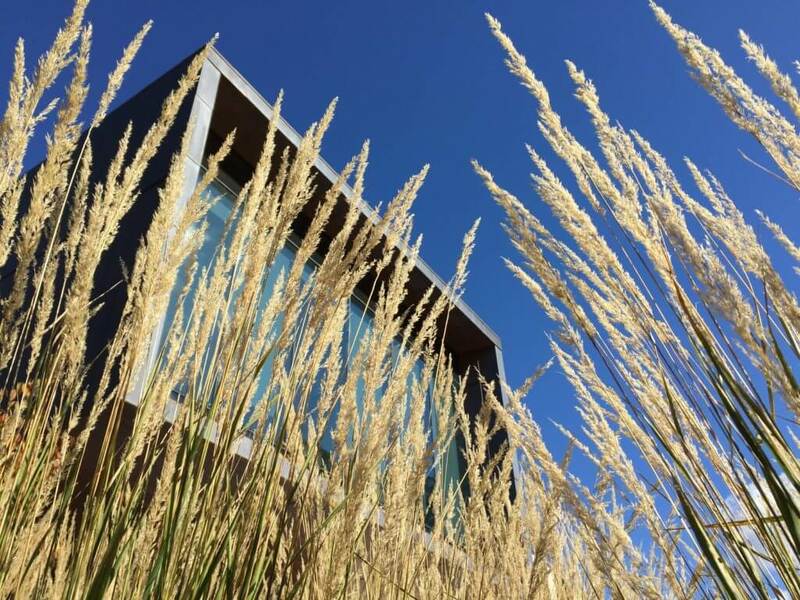 The standard doesn’t dictate building materials; just about anything can be used, from luxury modern materials to straw bales. 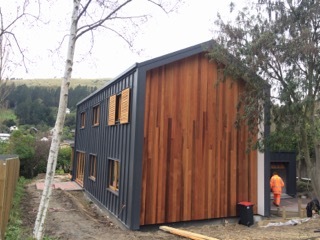 There are now Passive Houses in New Zealand from Wanaka to Auckland. All of these are single family homes (starting at a modest 120 m2) but overseas, this approach is also being used extensively for apartment blocks, schools, supermarkets and office buildings. Increasing numbers of buildings in Europe are now being retro-fitted to meet the standard as countries work hard to meet climate change commitments. Any Passive House building will be well insulated, relative to the climate. An unbroken building envelope and high-quality windows keep heat in (or out, in summer). You can expect a constant temperature of 18-20 degrees everywhere, all the time — with little or no heating. 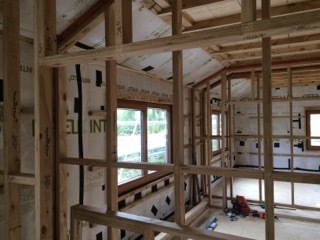 It’s also peacefully quiet inside a Passive House, and not damp: no more mopping up condensation on winter mornings. A small, efficient mechanical ventilation unit ensures the air is always fresh. A small heat exchanger will use the heat of the stale air being expelled to warm the outside air being brought in. It’s also filtered. This means no cold draughts, cleaner air, and no heat squandered on a cold winter’s night. Culturally, mechanical ventilation is a new idea for us New Zealanders to wrap our heads around. But it’s a clever solution to the issue that many of our homes are empty for eight to 10 hours a day, and likely tightly closed up for security reasons. Modern homes are also more air tight than the draughty 50s and 60s buildings we may have grown up in. This can cause moisture to build up in the walls and internally. A mechanical ventilation system will allow for the fact that windows aren’t always opened, especially in winter. The Building Code assumes that if windows can open, people ARE opening them for regular periods every day, throughout the day and night. 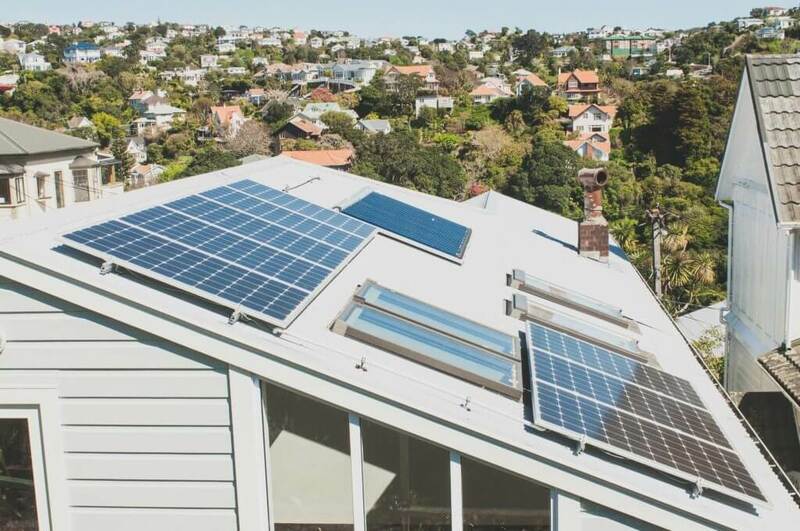 Approximately 16 houses in New Zealand have been or are on their way to being certified. This means they have been tested with a portable blower door, which pressurises the house to 50pa to check for air leaks. This is first done when the building envelope is complete but still exposed. The second test is carried out by an independent certifier once the project is complete. The additional cost of certification is insignificant compared with the total budget for a new build. This step verifies that the building performs to the expected standard. That way the client knows the design and calculations were correct and the builders did their job well; they got what they paid for.